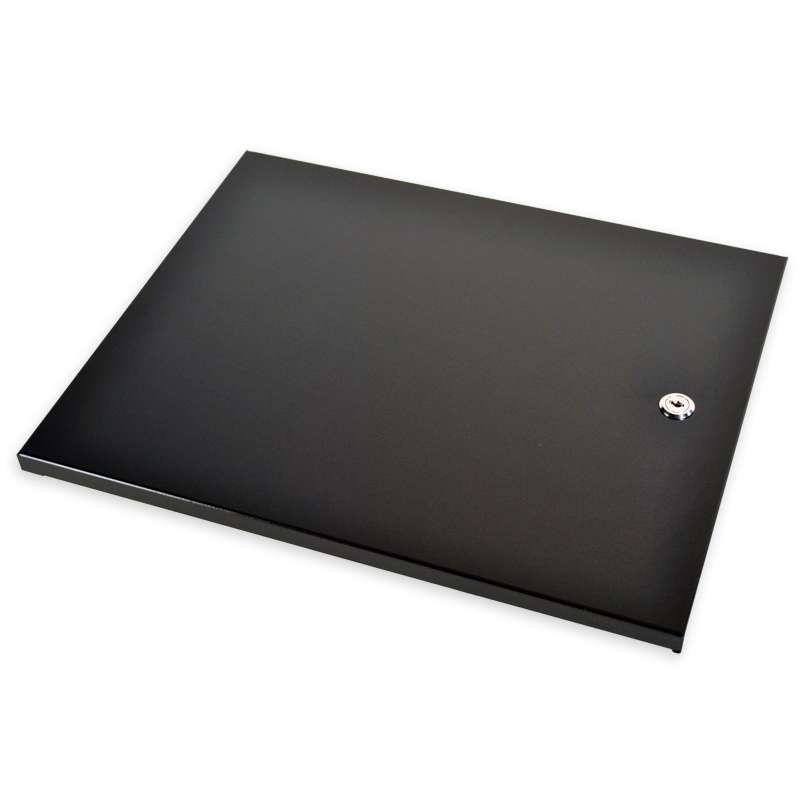 The Nexa CB-910 is a heavy duty POS cash drawer that comes complete with insert. It comes with an RJ12 cable which connects directly to a receipt printer. 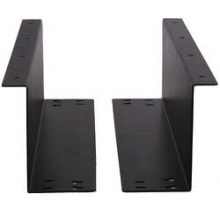 You can also use this cash drawer manually with a key. 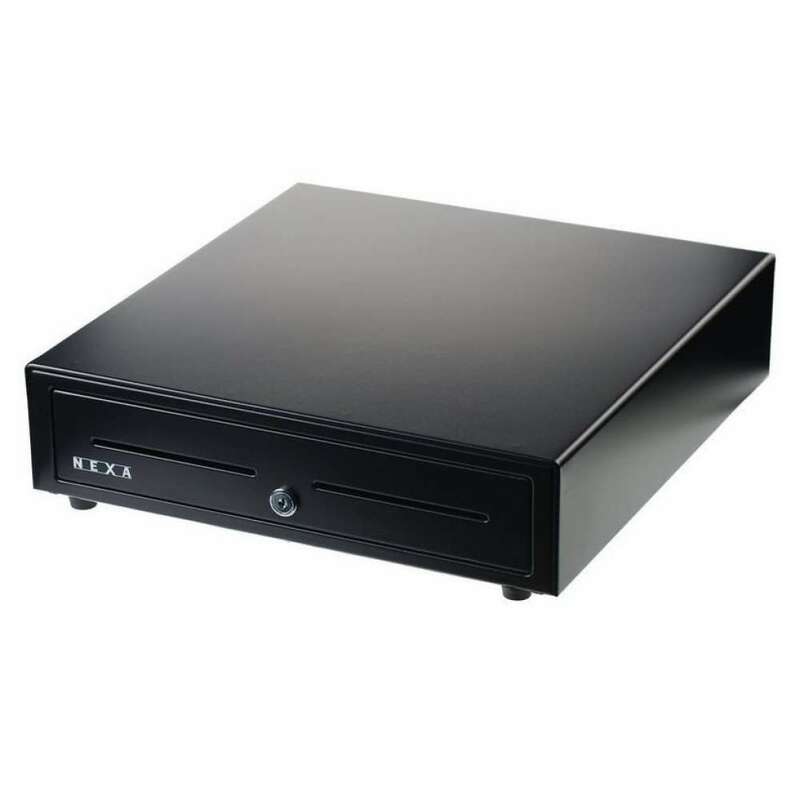 The reliable and heavy duty Nexa CB-910 Cash Drawer is a 5 Note 8 coin POS Drawer with RJ12 Connector which can plug directly into the DK (Drawer Kick) port of a receipt printer. Although this cash drawers is designed to open electronically, you can use the key to open it manually. This product has a 2 year return to base warranty. 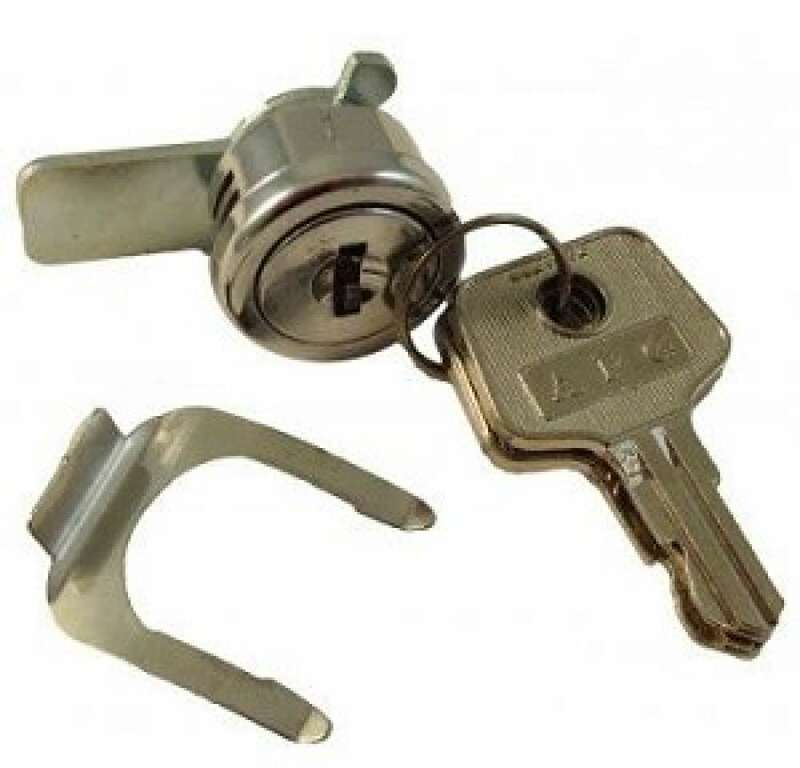 Lock and Key Set for Nexa CB910 Cash Drawer.